On an average day Kernl handles around 2 million requests from 135,000 unique domains. Our analytics offering lets you use this data to make better product development decisions, but there is also a more holistic view of the Kernl and WordPress ecosystem to be had. I’d like to introduce to you the Kernl WordPress Statistics page! The statistics page gives you a high level overview of Kernl ecosystem. 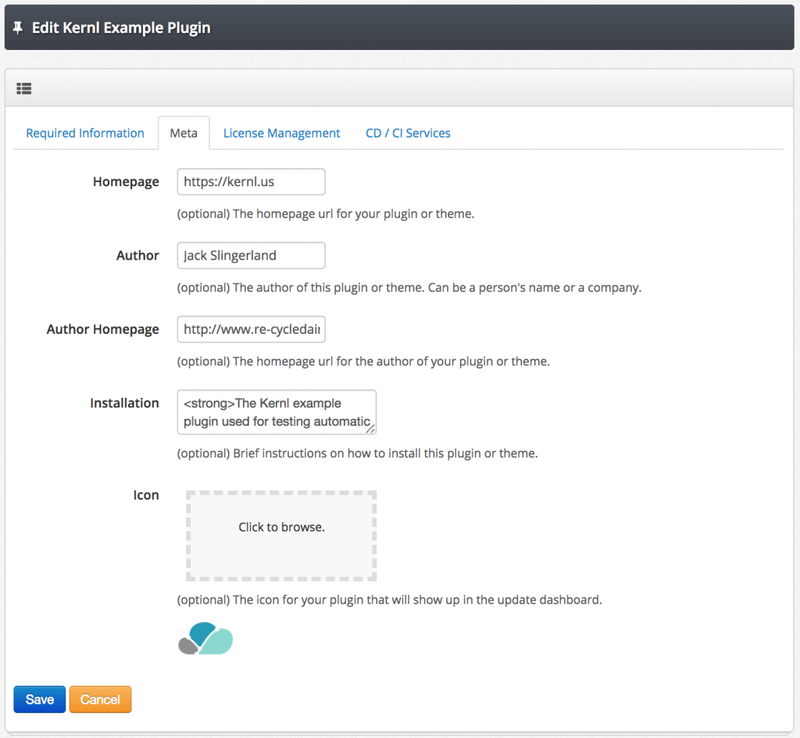 This is a subset of the overall WordPress ecosystem with the important distinction that every domain represented has paid for a plugin or theme. It includes information around WordPress versions, PHP versions, and the language that the site is in. There are a lot of neat visualizations that you could make with this data over time, so the API is exposed and can be used by anyone. Check out the Kernl API documentation to get started. No authentication required. Awesome! Where do I go to see this in action? Check out https://kernl.us/wordpress-installation-statistics , or go to the Kernl homepage and scroll all the way to the bottom.